Everyone fails at something. Most of us fail quite frequently. The good news is that failure is the way the human brain learns best. Through failure, we identify and focus on areas where we can improve. 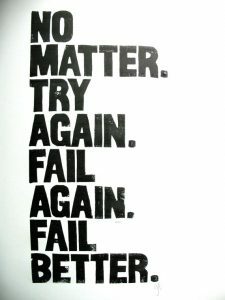 Failure encourages us to find new approaches to something, to change things up. It invokes creativity and new thought patterns. We learn and grow from our failures. Fail Forward Week is a time to stop and reflect on the positive outcomes of failure and the necessity of failure in life. The challenge is not whether you can manage never to fail — you will fail at something — but in how you respond to your failures. Join us for a week of celebrating our failures and finding ways to fail forward! Failure Tales – Follow our Facebook and Instagram to hear stories about failure and recovery from your peers! Award yourself or someone else a Certificate of Failure! 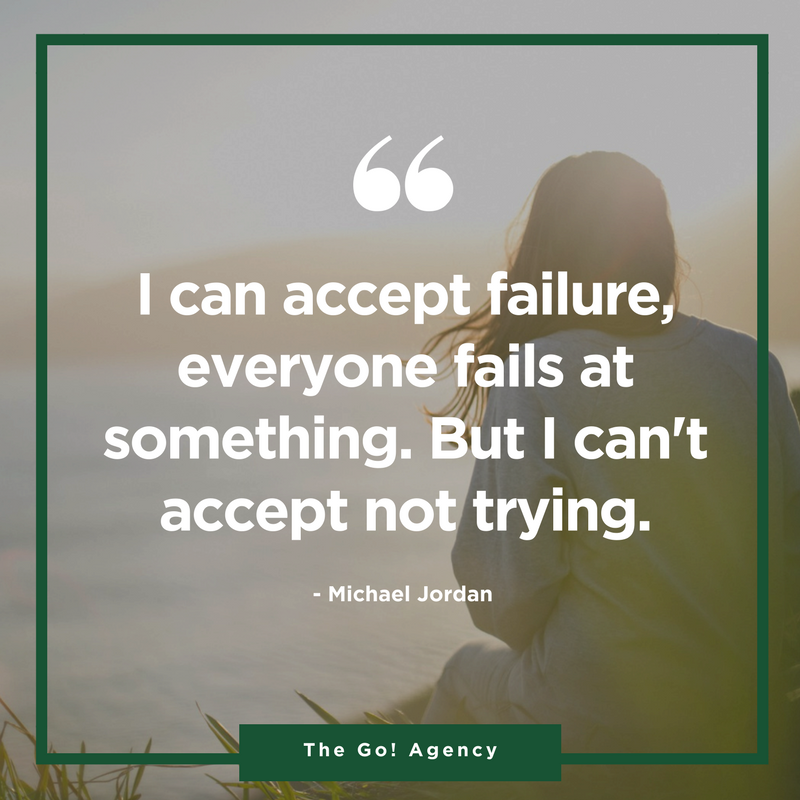 Check out more resources on how failure can be a positive step forward! Fail Forward Week at UCA is sponsored by: The Office of Student Success, Learning Communities, the Norbert O. Schedler Honors College, and the Department of Student Transitions.